At ethos, we’ll be happy to help you find a treatment option that suits. Clarity braces are truly revolutionary – small, strong, comfortable and very discreet. For very good reasons, they’re a popular option amongst all of our patients. Clarity braces lead the way when it comes to innovation. They are made of a fine-grained ceramic material that blends in beautifully with the natural colour of your teeth, and offers enhanced stain resistance. 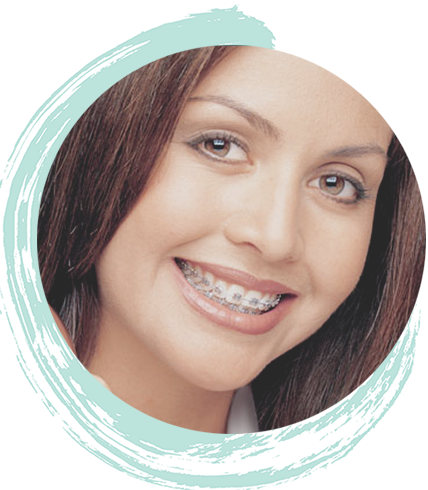 Ultra-small translucent brackets provide a more attractive alternative to traditional metal braces, while smoother edges make for a more comfortable fit. 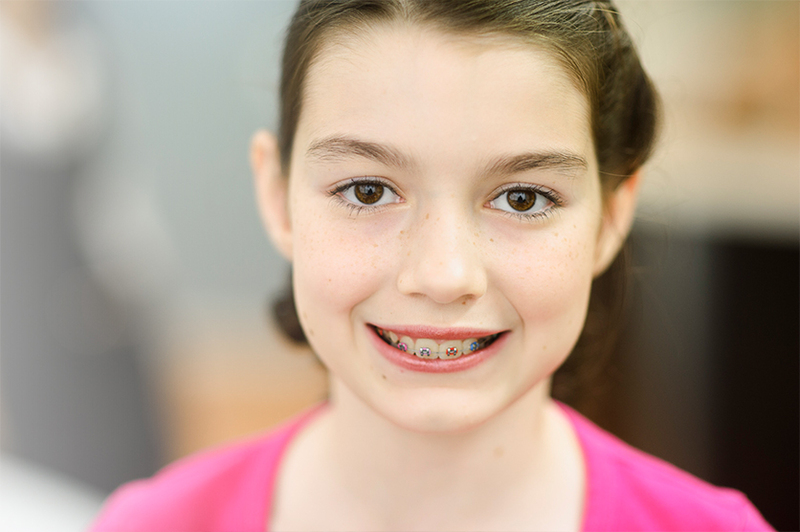 Victory braces are a great option for many young patients for one very good reason – they are stylishly affordable and can be decorated with every colour of the rainbow. They straighten your teeth, improve your smile, help you look your best and boost your confidence. 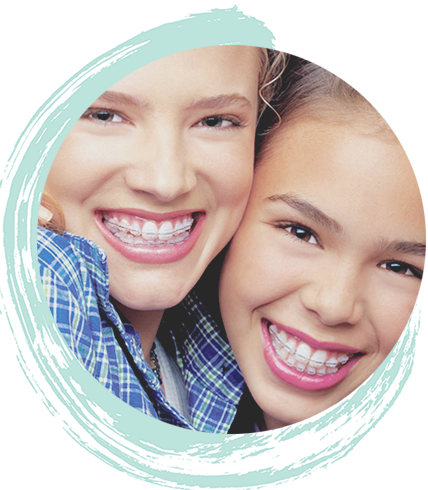 The latest Victory braces are smaller and flatter than ever before, which means they’re more comfortable to wear – and less noticeable to look at. Once you get used to them, you’ll probably stop thinking about them altogether. Easy to clean because they’re so small. No fuss brushing!